Want to see what others are creating? 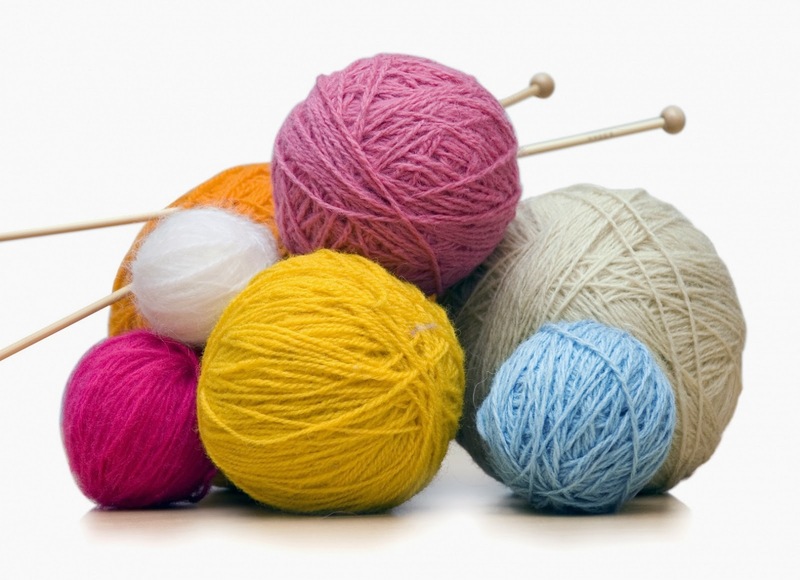 Want to learn to knit or crochet? Mondays from 1-2:30 pm at Perkinsville Community Church in Perkinsville. Bring your current project or your own supplies to get started. Contact Lynn Esty at 263-9441 or lynnesty@comcast.net if you have any questions. Please Enclose Business Card Do NOT Staple! Wednesday - 12:00 P.M. to 5:00 P.M.
Saturday - 7:00 A.M. to 4:00 P.M.
Sunday - 12:00 P.M. to 4:00 P.M. There are no scheduled Directory Committee Meetings at this time. © Copyright Weatherfield VT Town Directory. Picture Window theme. Powered by Blogger.